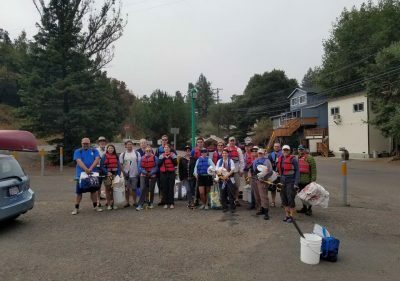 The Russian River Watershed Cleanup is dedicated to removing trash from the river and hosts the cleanup event each year with the help of volunteers of all ages. 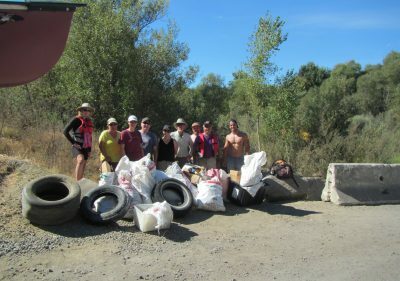 With trash bags in hand, volunteers scour areas in search of plastic bottles, barrels, tires, appliances, and whatever else is present that does not belong in or near the river. 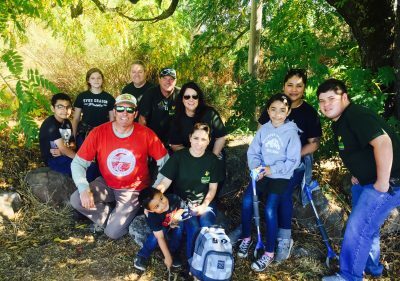 A special thank you to all who have participated in past cleanup events. 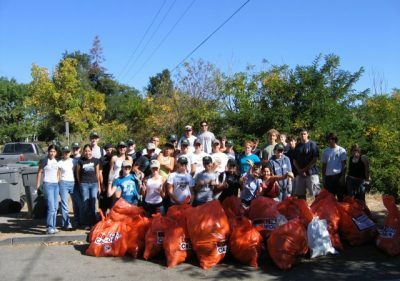 This year marks the 29th annual cleanup event. 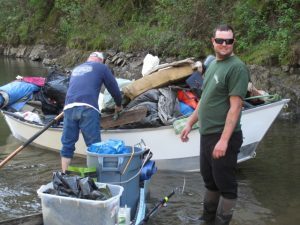 In a typical cleanup up to 300 adults and students would clean 55 miles of the river between Cloverdale and Duncan’s Mill. 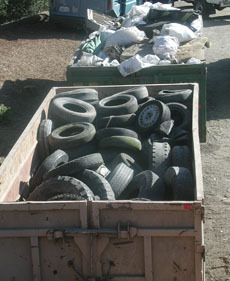 In an average year, trash hauled out was close to 10,000 pounds. 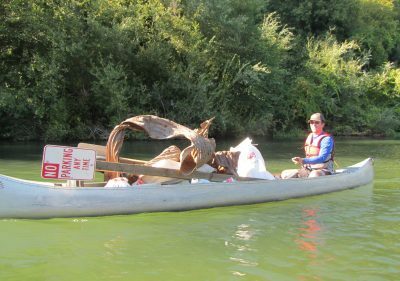 This year, we are expanding the cleanup event to reach from Jenner to above Ukiah with the goal of enlisting 750 volunteers to remove 50,000 pounds of trash from our Watershed. Special thanks and recognition goes out to all our sponsors whom over the years have made this event possible by supporting us in our efforts with financial and/or in-kind services. Help us to remove as much plastic and other man-made materials from the river, its banks and its beaches so that during floods this trash does not wash out to the ocean and wind up in the Pacific Gyre. 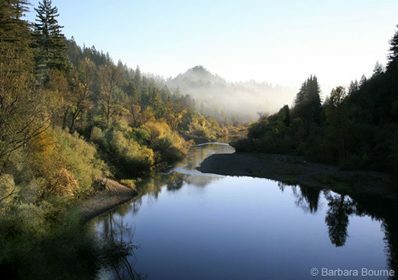 The Russian River is our life blood. Let’s continue to take responsibility to maintain and keep it clean not only for our use, but for the use of all of the native flora and fauna in the watershed. 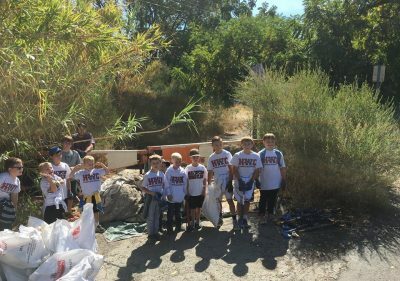 We thank you and hope to see 750 of you out at this years 30th annual 2017 watershed-wide cleanup, on Saturday, September 16!